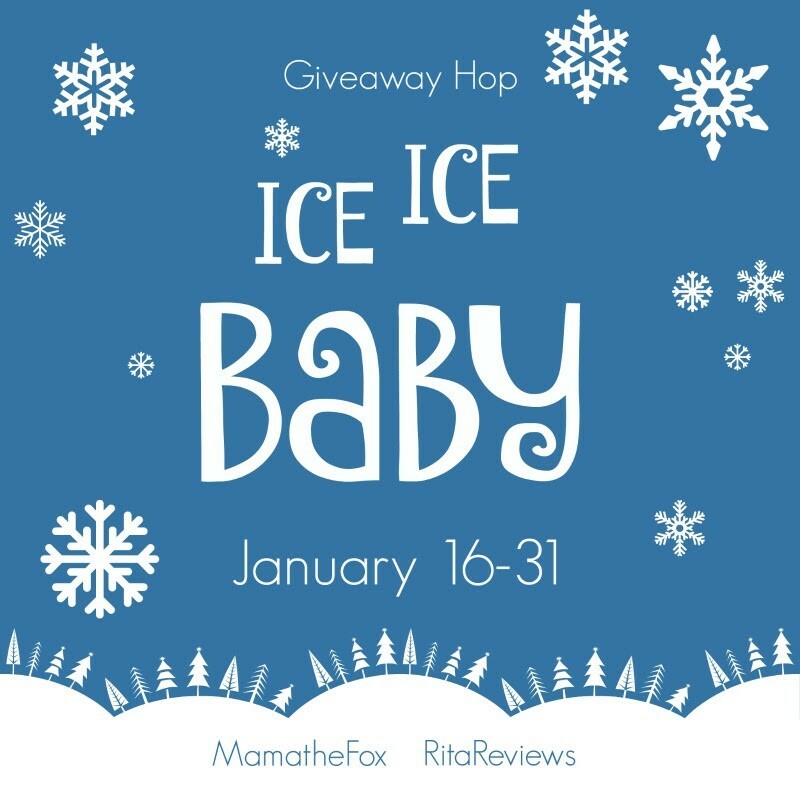 Welcome to the Ice, Ice Baby Giveaway hop hosted by MamatheFox and Rita's Reviews. 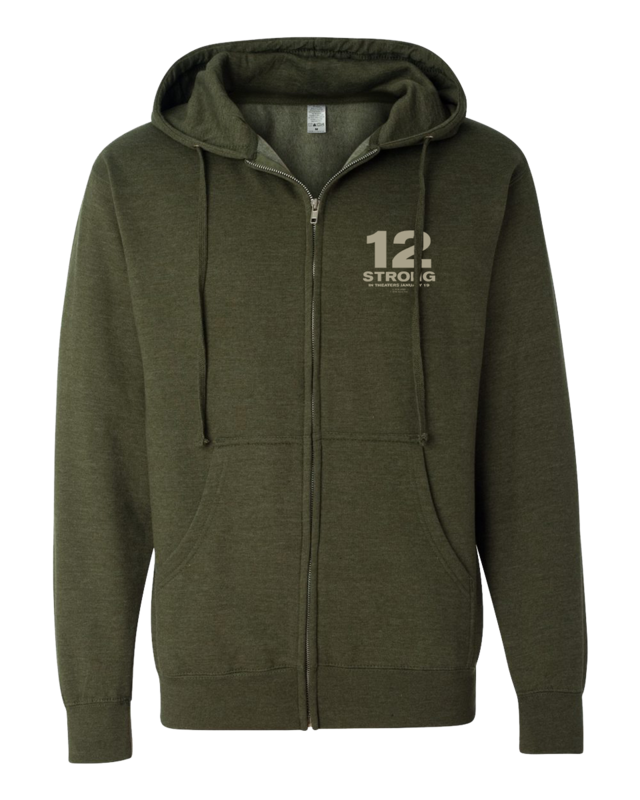 Cold weather keeping you in? We've got you covered! 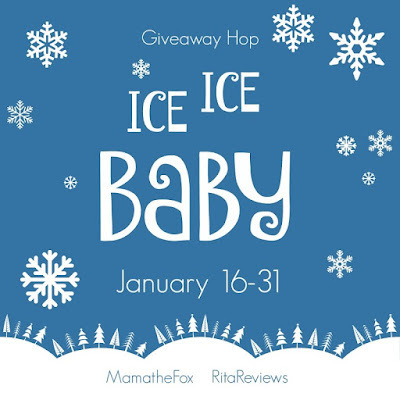 Hop along to all participating blogs from now through January 31st to win some great giveaways! 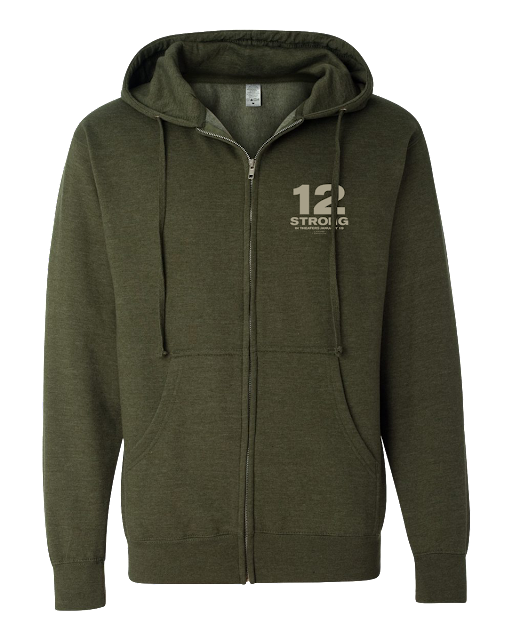 There is no limit to how many you can win so be sure to enter them all! **This post was written by me on behalf of Warner Bros. All thoughts are 100% my own. If we were asked to name one moment in our lifetime that would forever change the course of history--- what moment would come to mind? For so many of us, that moment would of course be 9/11. It is a moment that will stick with us throughout our lives. I was only in junior high, but I remember that moment hearing about the attacks so vividly and even at that young age remembering that our world would be forever changed by those attacks, even if I did not fully understand the full scope of that in the moment. When we speak of 9/11 we often share our personal stories, or we hear the stories of those living in New York on those days. We hear about servicemen and women who decided to join after 9/11, knowing the risks they were going into. Thinking about it however, I cannot say that *I* often hear the stories from those who were already enlisted--- those very first troops to go in. What is THEIR story? 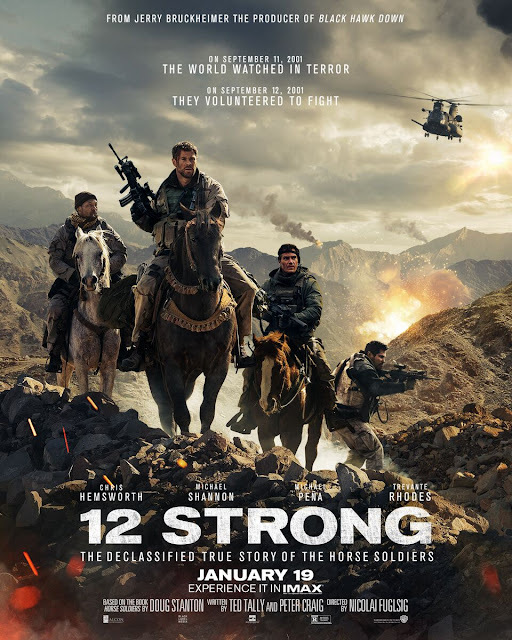 Chris Hemsworth (“Thor,” “The Avengers” films) and Oscar nominee Michael Shannon (“Revolutionary Road,” “Nocturnal Animals”) star in “12 Strong,” a powerful new war drama from Alcon Entertainment, Black Label Media, and Jerry Bruckheimer Films. 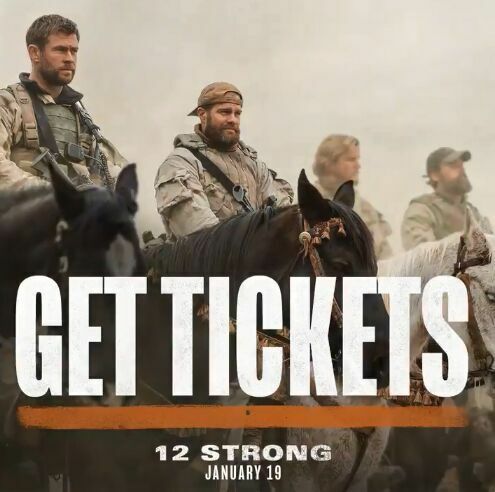 Based on Doug Stanton's best-selling book, "Horse Soldiers," it is story of heroism based on true events that unfolded a world away in the aftermath of 9/11. “12 Strong” is set in the harrowing days following 9/11 when a U.S. Special Forces team, led by their new Captain, Mitch Nelson (Chris Hemsworth), is chosen to be the first U.S. troops sent into Afghanistan for an extremely dangerous mission. There, in the rugged mountains, they must convince Northern Alliance General Dostum (Navid Negahban) to join forces with them to fight their common adversary: the Taliban and their Al Qaeda allies. In addition to overcoming mutual distrust and a vast cultural divide, the Americans—accustomed to state-of-the-art warfare—must adopt the rudimentary tactics of the Afghani horse soldiers. But despite their uneasy bond, the new allies face overwhelming odds: outnumbered and outgunned by a ruthless enemy that does not take prisoners. What a powerful movie this is certain to be! I must admit that while war movies are not typically my go to choice, I look forward to experiencing this one. I know that it will help us to gain a better understanding of the amazing sacrifices and acts of heroism shown in those days by our military. It might not be an easy one to watch- especially as the wife of a Marine who served in Afghanistan and Iraq, but such a worthwhile film to see. This is however not one for the children, of course. It is Rated R for war violence and language throughout. 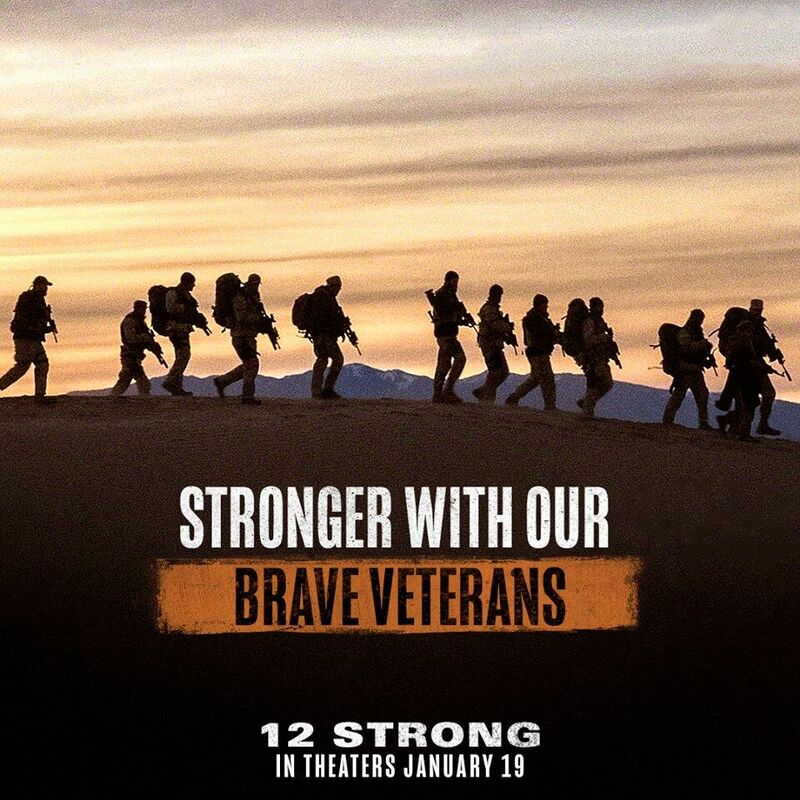 12 Strong will be in theaters everywhere on January 19. My husband would like to see this movie. This movie looks amazing!! I cannot wait to see it!! I know my husband would enjoy this movie. This looks like a great movie. Thanks for the giveaway. This looks like a great movie. I appreciate the chance to win. I am very excited to see this movie with my brother. It looks action packed! I cannot wait to see this movie. It is to be sure a powerful and moving watch. I am so excited to see this movie. It is going to be a moving and powerful watch! I watched the trailer for this movie and it looks so good! Would love to go see this movie with my boyfriend! I have heard this is a very good movie!! This looks like such a powerful film. I'd love to watch it with my two teen sons. Thanks. This looks like a good film to see with my friends. I think my hubby would enjoy seeing this movie. This would be great to win! Looks like a great movie, would love to see it! I would love to see this movie. I really respect our soldiers and veterans. I know they (and their families) have sacrified greatly for the good of our country. My family loves seeing movies! This looks like a great movie. I can't wait to see it. This looks like a great movie! I'd love to see it and I know my hubby would to. I'd love to surprise him and take him on a date to see it! My son wants to see this movie. I like the trailer of this movie. I'd watch Michael Shannon and Michael Pena in anything. This looks like a movie I would enjoy seeing with my sister. I would like to honor your great and outstanding reviews. Keep up the great work in the future and thanks for the chance to win. I am looking forward to watching this movie.